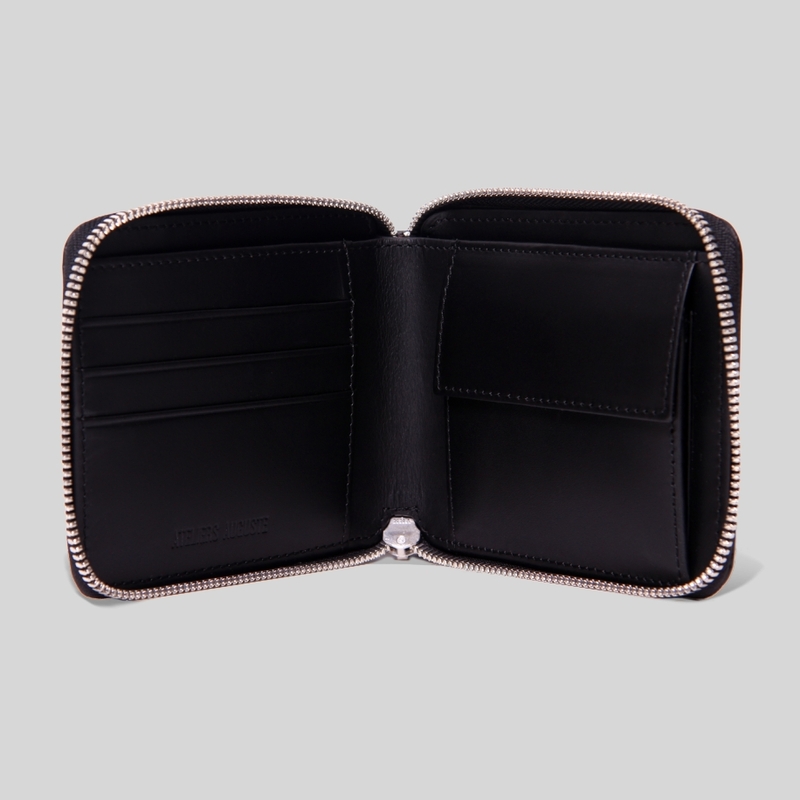 Handmade with the best leather, this wallet has 3 credit card compartments, a large central pocket for billets and 1 slot for your identity card and driving license . 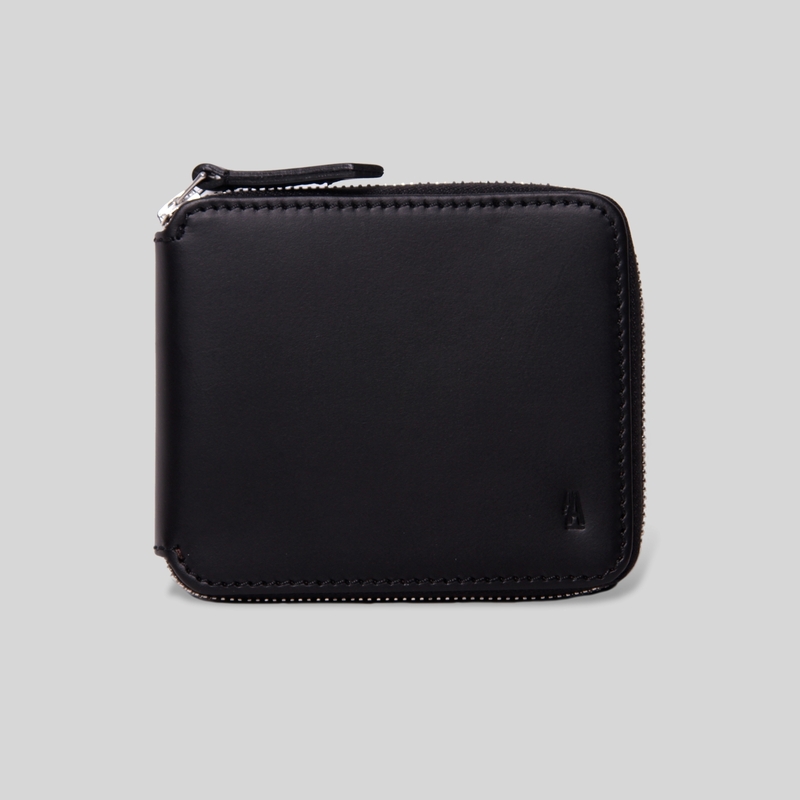 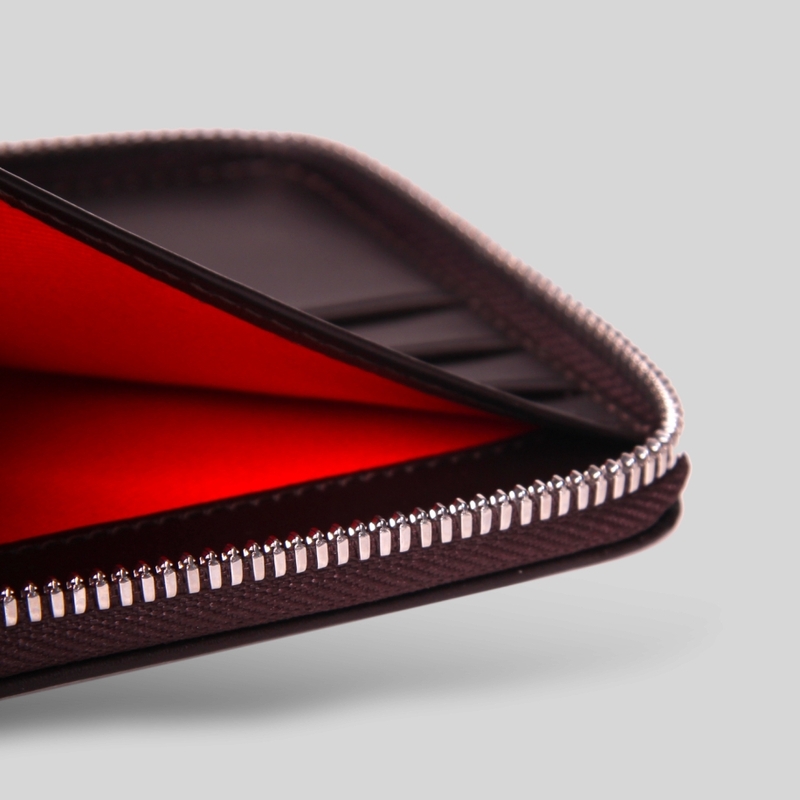 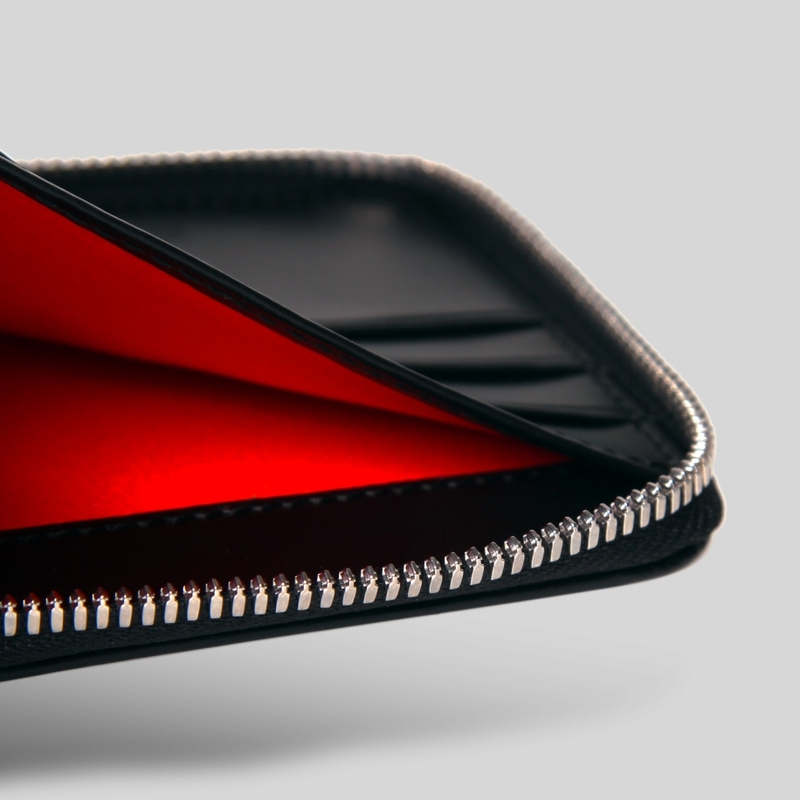 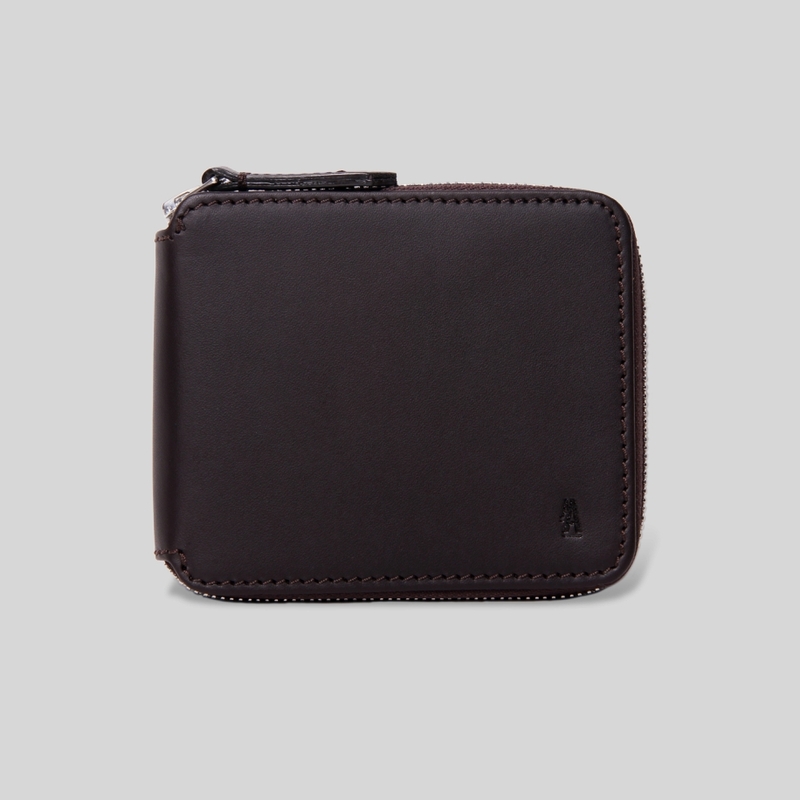 Le Montesquieu features a coin holder and a zipper all around the wallet. 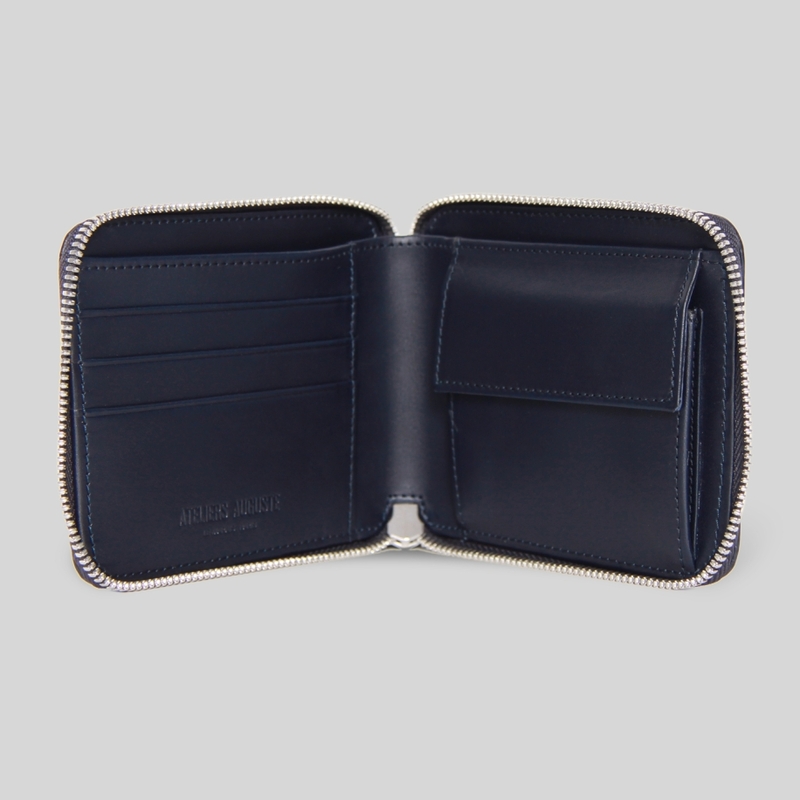 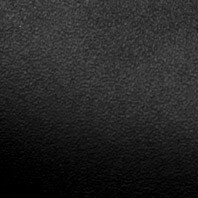 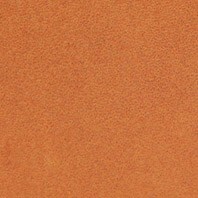 The full grain vegetable tanned leather is from the famous Belgian tannery "Masure" . 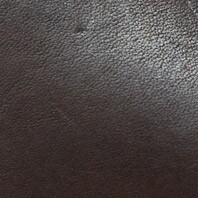 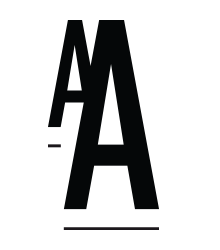 This portfolio will acquire a beautiful patina over time . 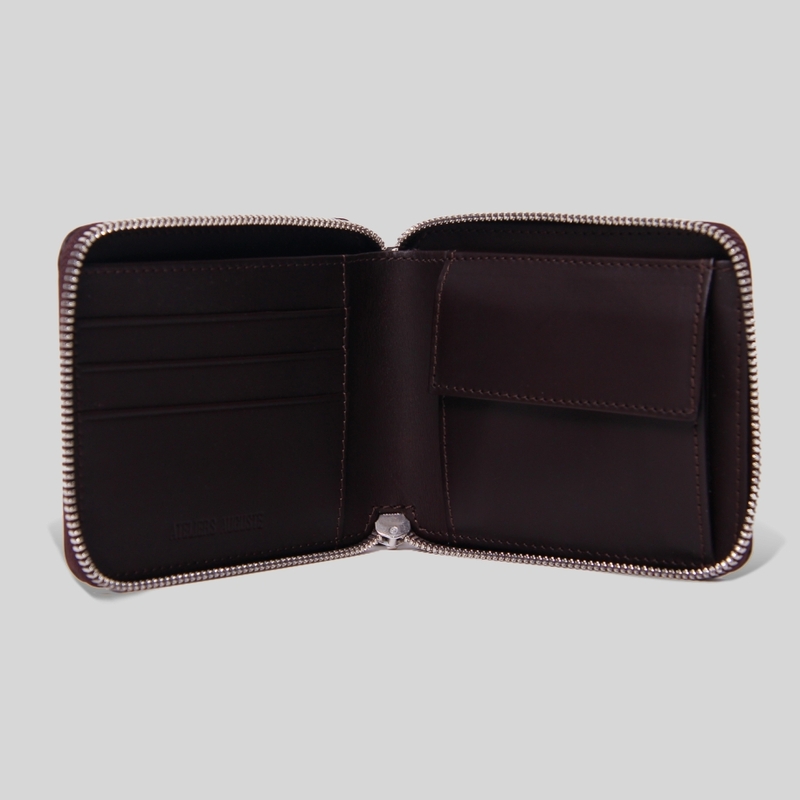 Size open: 9.4'' x 3.9"